Have a part to extrude hone in Chicago IL? We can meet your exact specs, guaranteed. Extrude honing involves the use of abrasive flow machining to deliver highly precise surface improvements in all kinds of metal parts. 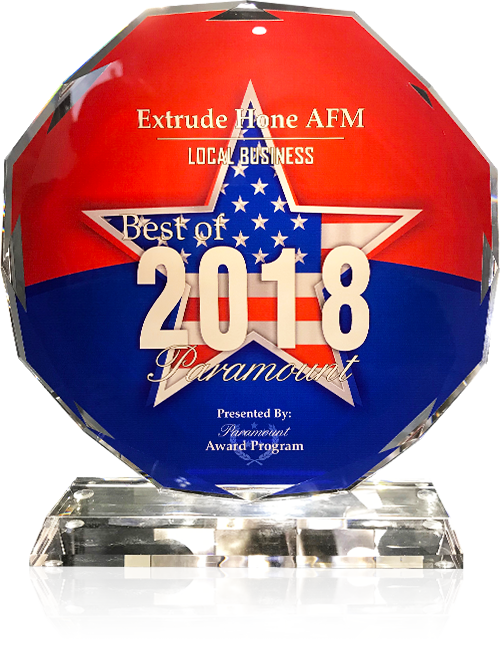 After decades of experience,Extrude Hone AFM is a true expert in this process. No matter what you may need to extrude hone in Chicago IL, we can tailor our process to your exact specs for reliable, repeatable results. What metals can I extrude hone in Chicago IL? When it comes to the time needed to extrude hone in Chicago IL, it all depends on what you want to achieve so it is impossible to give a set answer. But, we can definitely say that extrude honing is faster than finishing a piece by hand. It’s more affordable too. We have plenty of polymers and grits in stock so that you never have to wait for a special order of the abrasive media before starting your project. The best way to answer this question is to call (562) 531-2976 or send us an email. 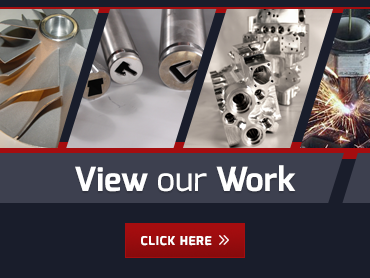 Be sure to include a description of the part you want to extrude hone in Chicago IL and the improvement you need to achieve so we can provide an accurate quote.